Tivoli with its surroundings is full of artistic and archaeological treasures from past eras that have marked the life and history of the Italian people. 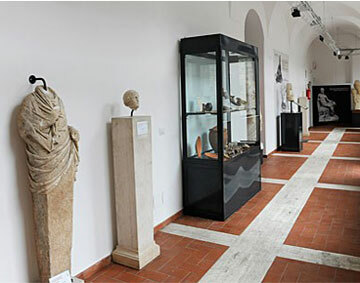 Rodolfo Lanciani Archaeological Museum today represents a true cultural landmark, thanks to the two permanent collections, consisting of items collected in the vast territory surrounding the ancient Tibur from the collaboration of the Archaeological Superintendence, the forces of Order and volunteers of the Archaeological Group, section Cornicolana. 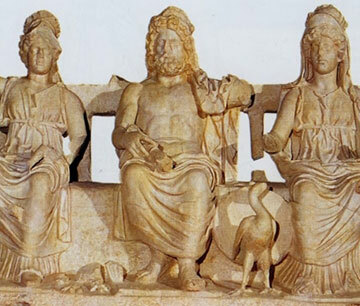 In the halls of the museum there is the sculpture of the Capitoline Triad, previously stored at Palestrina, the most prestigious piece of the collection. 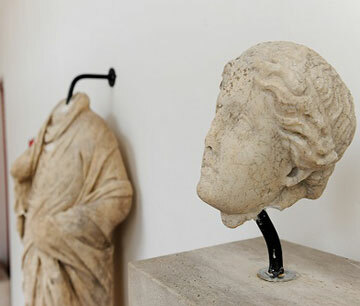 There are also chronologically arranged finds as the burial of "Le Caprine Guidonia". 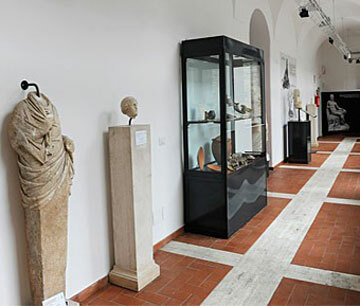 These are varied collection, which covers all the historical events of the area east of Rome and close to Tivoli and testify the richness of the houses located along the Via Tiburtina and the artistic taste of the various eras.